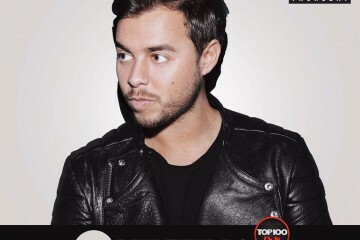 photos by All is Amazing! 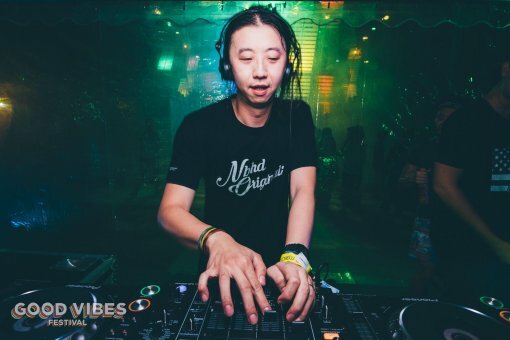 Live Your Music at Good Vibes with Heineken® Starclub this 12th and 13th August at The Ranch, Gohtong Jaya when Malaysia’s premier new music festival returns with an incredible array of international and local stars. Join us as Heineken® Starclub adds a new dimension to Good Vibes and transforms itself into a festival within the festival. 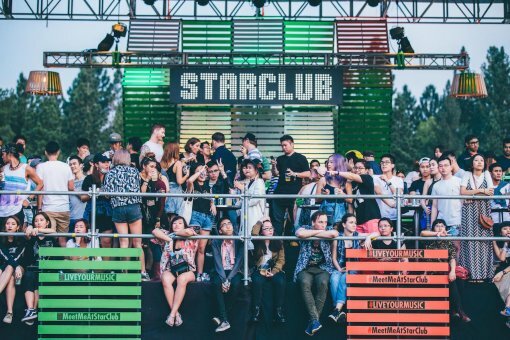 Taking its inspiration from the sense-blurring multi-scoped stages and pavilions of international festivals like Burning Man, Glastonbury and Coachella, Heineken® Starclub has been a focal point at the festival since its debut in 2013. 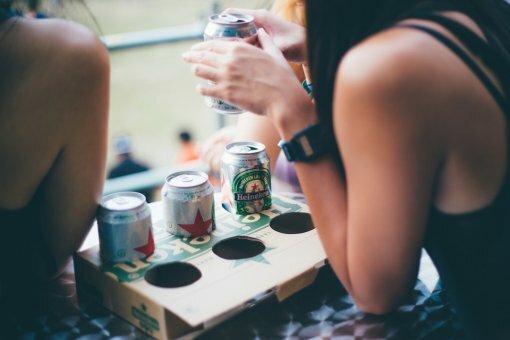 An innovative and international entertainment hub where light, space and sound connect a thousand moments in time, Heineken® Starclub creates a truly individual experience for every festivalgoer. Always ambitious in its scope, this year the design of Heineken® Starclub takes inspiration from the home of Heineken®. Wooden beams and modular connecting pieces point to contemporary Dutch architecture. The structure itself conjures up the image of the kind of open-air warehouse events that have become a hallmark of club culture. Signature elements, such as Heineken® Starclub’s elevated viewing deck, with its unmatched views of the mainstage, and its environment-integrating bar design, have been retained. 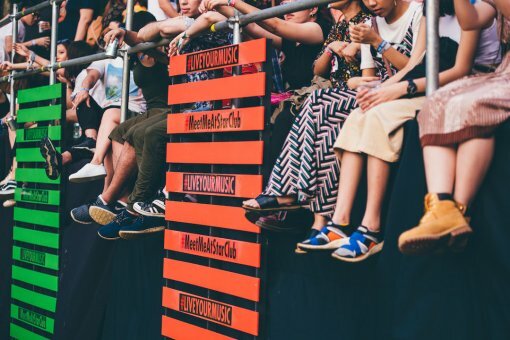 The sculpted garden area surrounding the deck is set to expand, creating space for guests to relax and to lounge with their friends over an ice-cold Heineken® as they enjoy their favourite acts in comfort. 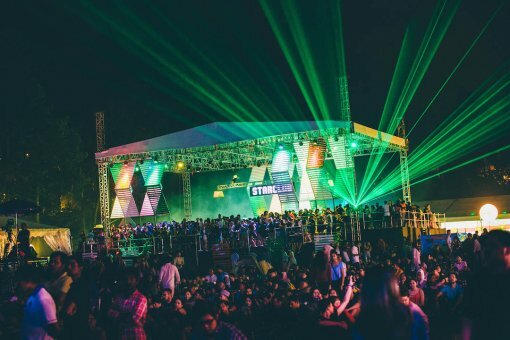 This year, Heineken® Starclub launches a dedicated music stage, the heart of this festival within a festival, featuring DJ sets from a host of local heroes including LapSap, DJ Goldfish, Jhin, WH, Curzon and Public School. You can expect plenty of signature Heineken® Green Moments sprinkled into those sets over the weekend, and to add to the mix, Heineken® is collaborating with many of the DJs to create custom shows exclusive to Starclub, with surprises in store across the weekend. Heineken® understands that no two music experiences are the same. 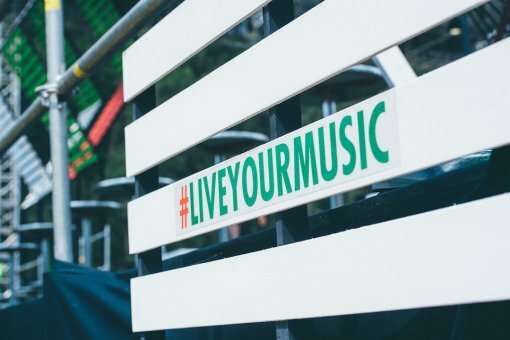 Heineken® Live Your Music was created with this understanding in mind. Where you stand in the crowd, who you’re with and who’s around you all converge to shape your impressions of the day. Heineken® Starclub is built on this knowledge, enabling you to select your journey and define your Good Vibes experience. Lounge with friends and enjoy an ice-cold Heineken® in the garden as you watch the sun go down over the surrounding forest. Elevate your night with spectacular views of the main arena, or cut wild as our DJs set fire to the night. However you choose to mix those impressions, you create a unique set of memories that intersects and overlaps with those of the people around you. Yet that journey and experience throughout the weekend remains uniquely yours. That’s why we believe Heineken® Starclub is not just a place to see Good Vibes, it’s the only place to be at Good Vibes.